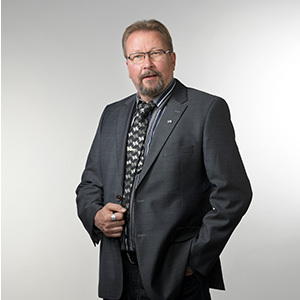 As of today, RMK Vehicle Corporation has opened the investment round for international investors. To better keep in touch with our followers, we are starting a monthly newsletter round up with latest updates on our progress and future test ride events and other exciting news. 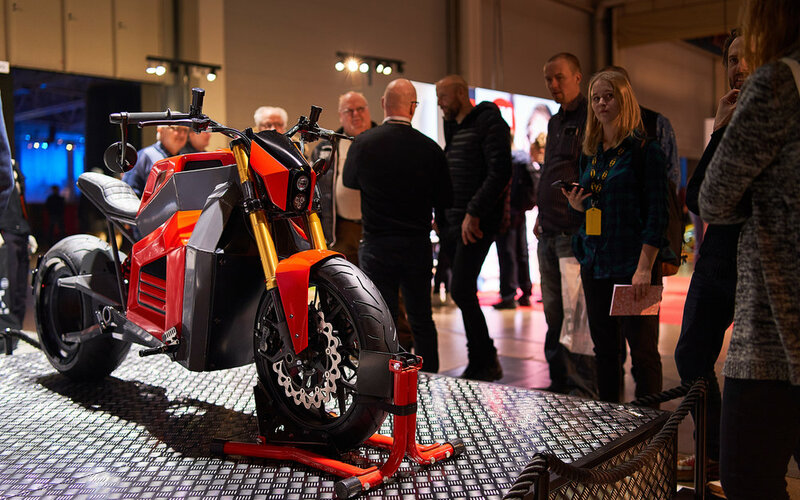 On 1st of February 2019, RMK Vehicle Corporation unveiled their first electric motorcycle, the RMK E2 at the MP19 Motorcycle Show in Helsinki, Finland. 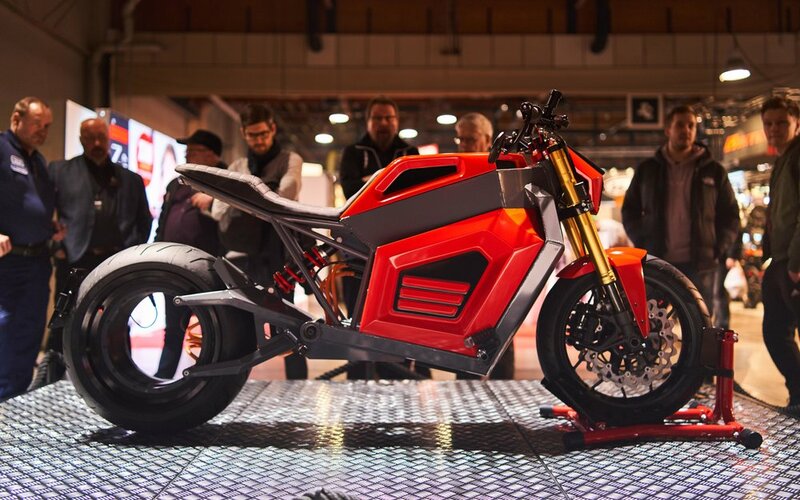 The E2 will be manufactured in Finland and production is slated to begin in late 2019. 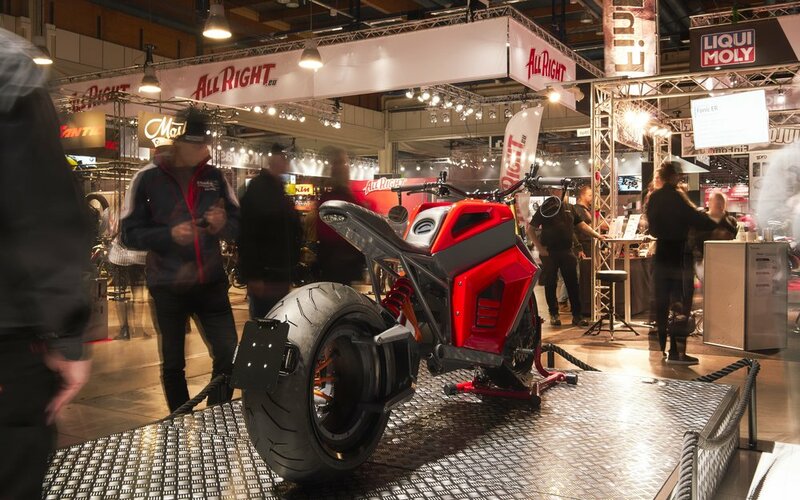 RMK Vehicle Corporation is a fresh new Finnish electric motorcycle manufacturer. 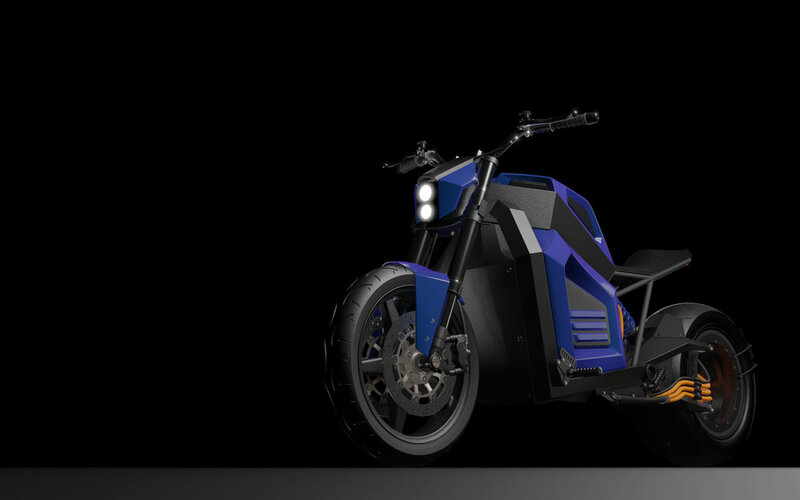 Our first model, the E2, is a bold cross between a sporty cruiser and a futuristic roadster, utilizing our proprietary rim motor design. More details on possible configurations and delivery timelines will be announced during 2019. 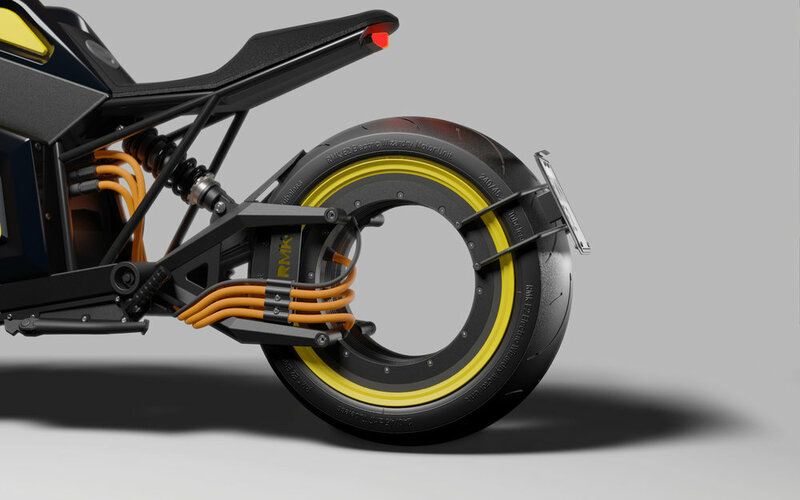 We aim to begin manufacturing late 2019 and first customer deliveries early in 2020. 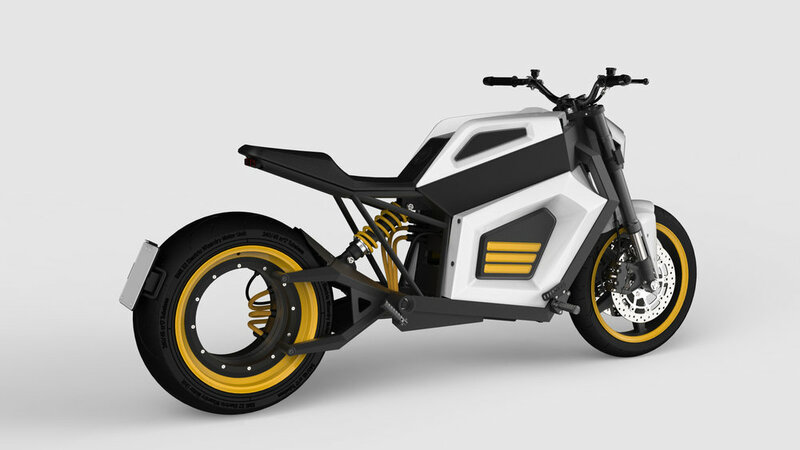 Battery size can be configured for 200-300 km carefree riding, depending on customer preference. Onboard charger reaches 80 % charge in 2-3 hours. 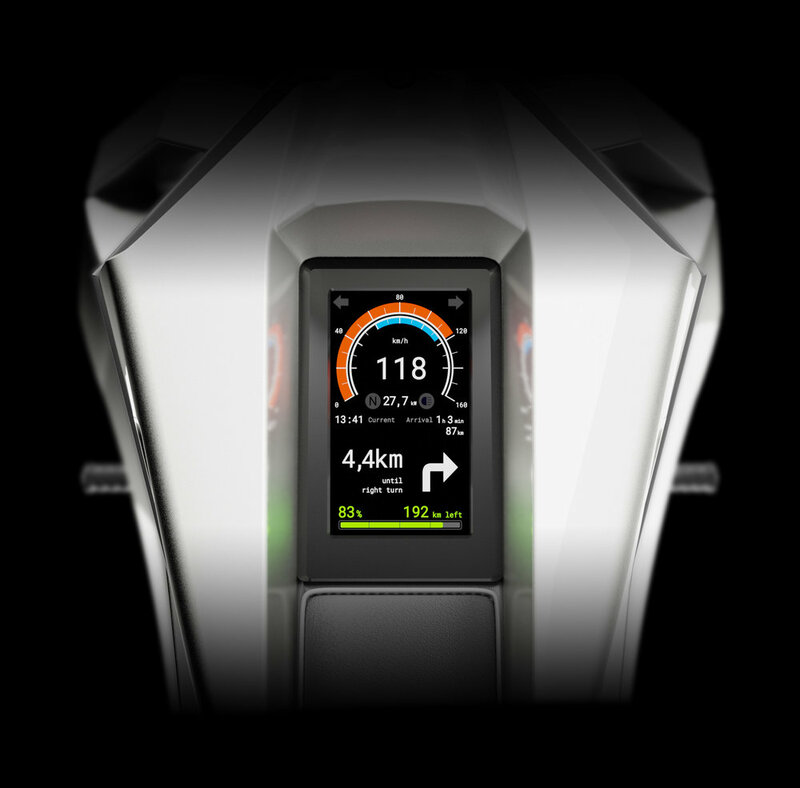 DC fast charging speed will be announced later. 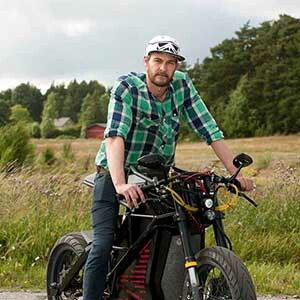 The unconventional frame architecture of E2 offers plenty of room for a large battery while keeping the overall weight of the bike nice and light at around 200 kg. Capable performance with a peak power of 50 kW and instant 320 Nm torque from standstill all the way to limited top speed of 160 km/h. Unsprung mass is comparable to a conventional setup but rotational mass is considerably smaller. Tire changes easily done with conventional tools. 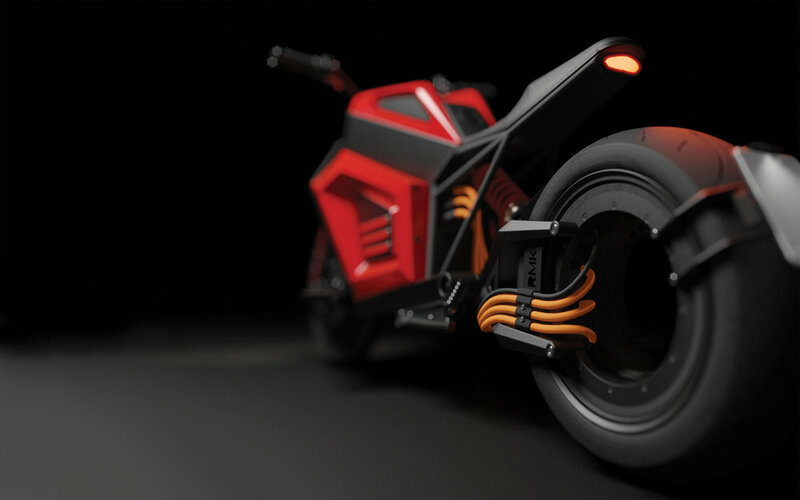 The motor has enough torque to act as the primary rear brake, with regenerative braking strength smoothly controlled with the left hand lever. Simple controls and a low headlight offer a clean electric experience with no clutter in your field of vision. Over-the-air updates provide new features and ways to customise how you interact with your E2. A large screen just below the line of sight can hold plenty of info without continuously interfering with the ride. Non intrusive navigation makes unknown routes feel more relaxing, telling you the next action on your route without shouting it to your face. 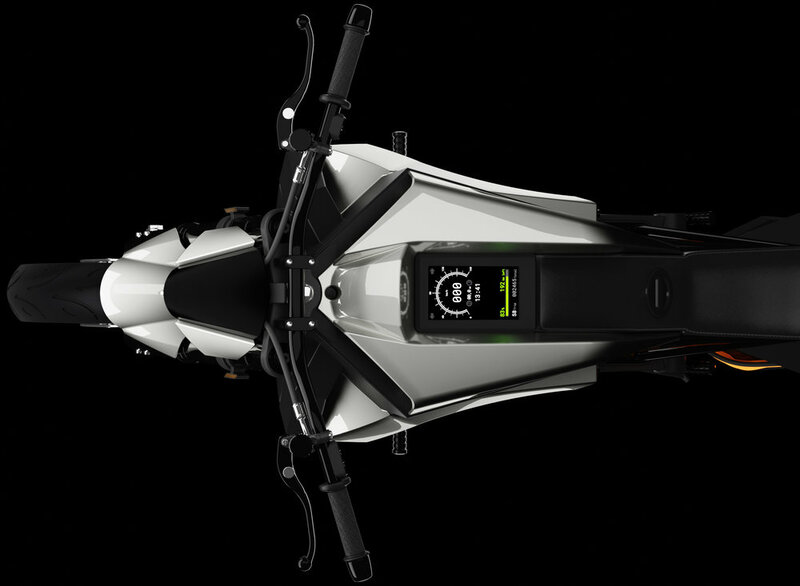 You can reserve an E2 with a prepayment of 2000 €, which will be deducted from the final price of the bike. The payment is fully refundable if you wish to cancel your order. You can support RMK Vehicle Corporation by purchasing our apparel. Disclaimer: RMK Vehicle Corporation may contain a small amount of nuts. © 2018 RMK Vehicle Corporation Oy. We reserve the right to make any changes.